Natural wines tend to prompt debate throughout the wine world. But beyond stylistic differences and philosophical principles, the subject raises a lot of interesting questions about wine chemistry and vinification approaches, particularly in terms of natural wines’ interaction with oxygen. 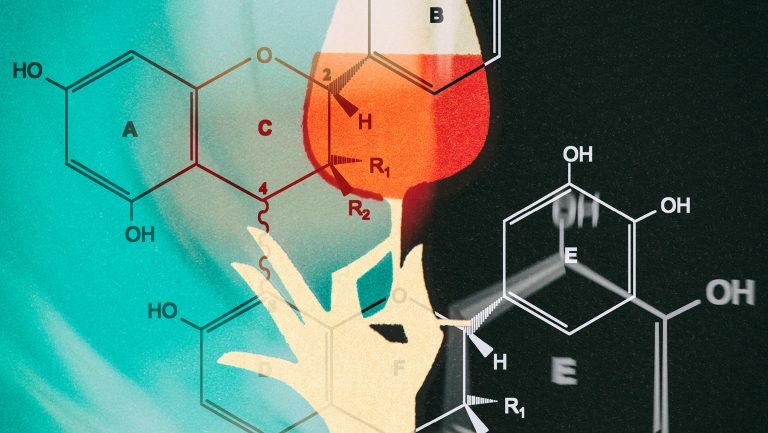 For example, if the use of sulfites—the chief winemaking antioxidant—is avoided or severely limited, shouldn’t natural wines be at greater risk of oxidation? And shouldn’t the main threat to natural wines—and consequent faults—stem from oxidation? 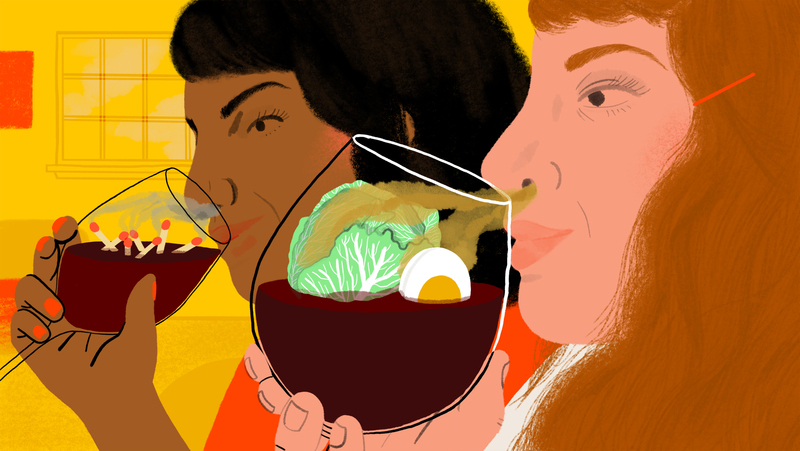 While oxidative issues are an oft-heard complaint (if not a bit of a trope), it’s far from uncommon for bottles of natural wine—wines made with little to no sulfur additions, typically from organic or biodynamic grapes—to instead yield reductive aromas, with smoky, matchsticky, sulfurous, cabbagey notes. If natural wines are supposed to be heavily prone to oxidation, why do they just as easily wind up reflecting the opposite? Whether reductive notes stem from craft or imbalance, the reasons they develop in natural wines are as complex as the chemistry itself. For one thing, the presence of reductive characteristics in natural wine shows that sulfite additions are but one of many factors at play. 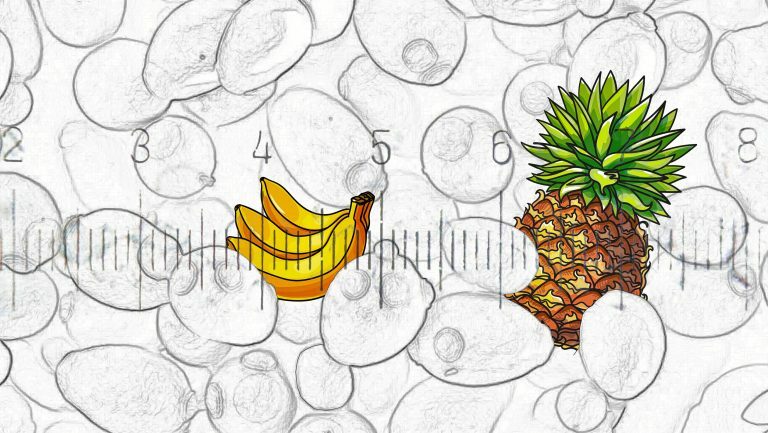 These characteristics can originate in the vineyard, the winery, or the bottle—for reasons that may have as much to do with vine biology as with winemaking technique or the microbiology of finished wines. Some factors, like the properties of specific grape varieties, will come into play whatever the style of winemaking. As winemakers will attest, grape varieties such as Syrah and Picpoul tend to show a reductive character, while Grenache Noir, Grenache Blanc, and Muscat will more likely develop oxidative traits. In such cases, those tendencies exist regardless of whether the wines are organic or not, or made with or without the addition of sulfur. 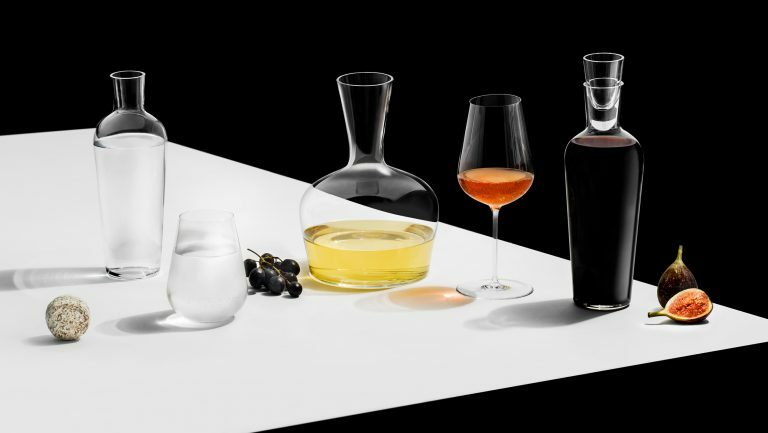 Other factors that contribute to reductive character are more specific to natural wine itself, and they can be linked to challenges inherent in organic viticulture or no-sulfur vinification. “Maintaining sufficient nitrogen levels [in soil] is a specific challenge for natural-wine producers,” says Master Sommelier and natural-wine expert Pascaline Lepeltier, a managing partner at Racines NY and coproducer of the natural-wine label Chëpìka. For organic and biodynamic producers, using chemical fertilizers is simply not an option. Compared to using chemical fertilizer, approaches like composting and using nitrogen-fixing cover crops aren’t as easy for natural-wine producers to employ, and the effects on vines can be less predictable. As a result, organic grapes may may provide less nitrogen to the yeasts during fermentation, which can lead to the formation of reductive compounds—among other effects—in the resulting wines. One of the main reductive compounds that develops in low-nitrogen fermentations is hydrogen sulfide, which gives off odors reminiscent of swamps, volcanic gases, and rotten eggs. Because hydrogen sulfide is fairly volatile, it can be controlled relatively easily through aeration of the fermenting wines, since oxygen will break it down and recompose the sulfur into basically harmless forms or compounds that will simply dissipate. If left unchecked, however, the development of hydrogen sulfide at the fermentation stage can lead to the subsequent formation of additional reductive compounds, like mercaptans, which can generate notes of matchstick and rotten cabbage, or dimethyl sulfide—DMS, for short. DMS in low concentrations can yield pleasant notes like truffle, but in higher concentrations it can result in much less appealing ones, like canned corn and canned vegetables. There also appears to be a connection between the presence of elemental sulfur in must or wine and the formation of complex, sulfur-containing compounds like polysulfates and polythionates, which can result in a whole array of reactions that lead to the emergence of “reductive sulfurous off-odours” in wine, according to a recent article in the journal Fermentation. 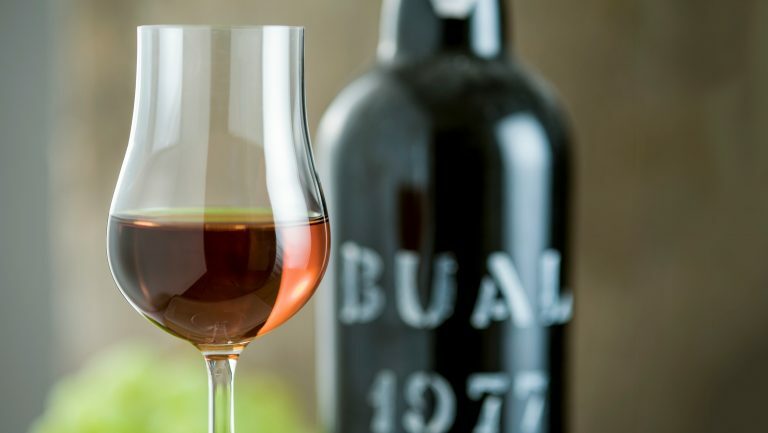 Another winemaking technique that can contribute reductive character to natural wines is the use of lees aging. Lepeltier says she’s seen a number of wines over the years that were affected by prolonged aging on substantial amounts of lees—in particular, with wines aged in reductive and cool environments. Instead of adding sulfites, she explains, “winemakers keep the wines on lees to protect them from oxidation, but this can go overboard and make the wines quite reductive.” These reductive characteristics, she adds, can take years to resolve—if resolving them is even possible. Oxidized, oxidative, oxidated—when it comes to winemaking, what does it all mean? Lees contain a great number of antioxidant compounds, notably glutathione, that will intercept oxygen before it can react with other chemical compounds, such as aromatic ones. As with many aspects of winemaking, the positive effects come with a potential downside: The same antioxidant qualities that help protect the wine from oxidation may also steer it in a reductive direction. Many winemakers point out that reductive reactions may not be immediately detectable, since they happen at the bottom of tanks or barrels. This makes it difficult to ensure that lees are having the desired effect. Timely racking, adjusted for the specific characteristics of the wine (grape variety, type of winemaking, total polyphenols, and other considerations), is the main tool for managing lees-related problems. The emergence of reductive characteristics doesn’t stop at the cellar door either. When wine is bottled, it’s placed in a largely airtight container—a reductive environment. Reactions that occur in such a context will tend to yield reductive characteristics rather than oxidative ones. Minimizing the emergence of reductive characteristics in the bottle requires one basic thing: patience. Jules Chauvet, the late Beaujolais négociant who mentored winemaker Marcel Lapierre of Domaine Lapierre in the Villié-Morgon area and is considered by many to be the father of contemporary natural winemaking, advocated long aging before bottling, to make sure the wines were more stable and at lower risk of faults and variability. 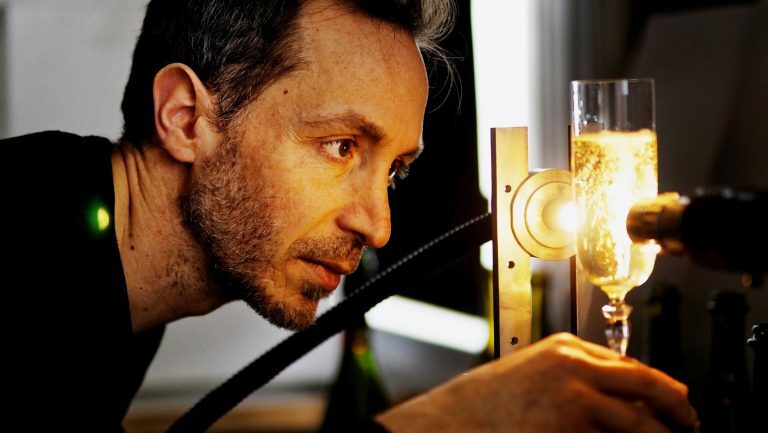 Rushing the process and bottling wines after just four months or so can yield disappointing and variable results, as numerous supporters of natural wine, including the writer Alice Feiring, have pointed out. Beyond patience, other means can be used to prevent these kind of reductive problems in the bottle. Lepeltier explains that in the Loire, many natural winemakers bottle their wines with winemaker Christian Braud, a co-owner of Château de Fromenteau and a bottling services provider in Muscadet, and that in concert with him, they may decide to filter the wines rather than let an unstable cuvée get to bottle. “They prefer to use sterile filtration rather than sulfites to make sure the wine shows well,” she says. 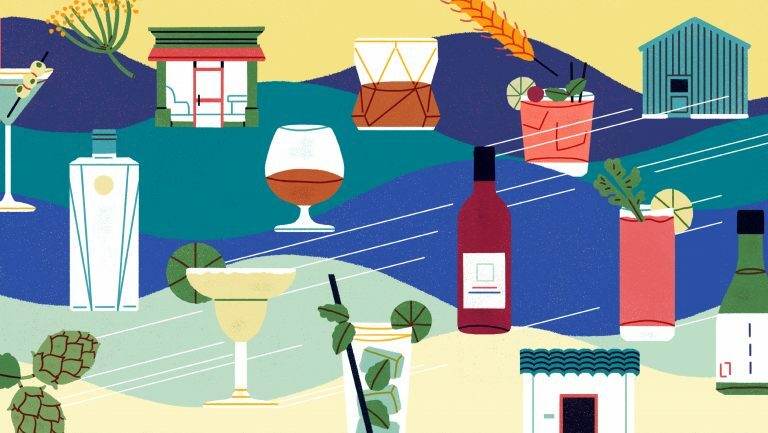 While there is lots of praise bestowed on living wine, careful artisans know that life can be unpredictable—or sometimes predictable in its less desirable consequences. For Valette, the variability in natural wines, including the emergence of some reductive character, should be dealt with carefully but also taken in stride. Unlike traditional wines “that are saturated with sulfur dioxide and will remain stable without any possibility for evolution in one direction or the other,” says Valette, “natural wine with little or no sulfur doesn’t block the wine’s natural chemistry, which means that in some cases, at certain periods in the life of a wine, it can lead to reductive or oxidative phases.” In other words, if you’re looking for wines that are more “alive,” you must accept the variability and the occasional reductive note as things that simply come with the territory. Rémy Charest is a journalist, writer, and translator based in Quebec City, Canada. He has been writing about wine and food since 1997 for various Canadian and American print and online publications, including Chacun son vin/WineAlign, Wine Enthusiast, Le Devoir, Le Soleil, EnRoute, Palate Press, Punch Drink, and Châtelaine, and has been a regular radio columnist for CBC/Radio-Canada. He has also judged national and international wine competitions, notably the WineAlign National Wine Awards of Canada, the TEXSOM International Wine Awards, and the International Rosé Championships.